"Common areas were really nice." "Clean bedroom, clean working bathroom!" 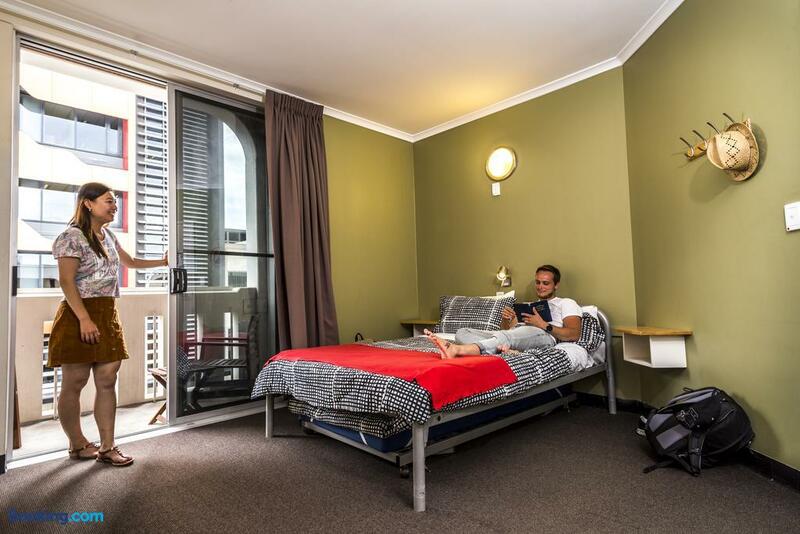 Excellent knowledgeable and helpful staff, great location in the heart of the CBD, very convenient amenities (kitchen, game room, internet in lobby). Much quieter than expected, and saw numerous families (with young-adult kids, no small ones) there similar to ours. Dated and worn facilities but very clean and well maintained. Reminded me nostalgically of my college days. Great deal for the price, and would definitely stay here again and will recommend to others. The self-cook breakfast deals at the front desk are a big help to travelers on a budget. Aircon was a bit challenged by hot days, but still was adequate. The family room had the potential to be a bit tight for 4 adults (including 3 women) with a week's worth of gear, but everyone kept their kit consolidated and we made it thru just fine. Search for Adelaide Central YHA discounts in Adelaide with KAYAK. 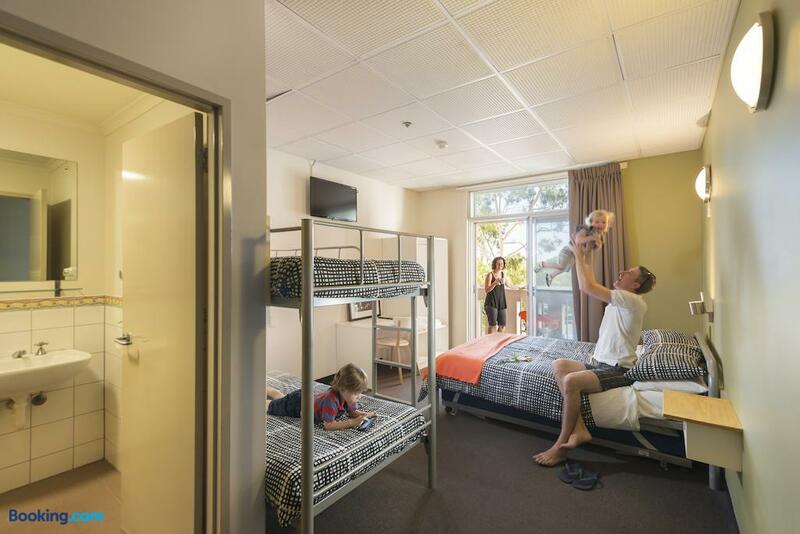 Search for the cheapest hotel deal for Adelaide Central YHA in Adelaide. KAYAK searches hundreds of travel sites to help you find and book the hotel deal at Adelaide Central YHA that suits you best. $31 per night (Latest starting price for this hotel) - Save up to 25%.